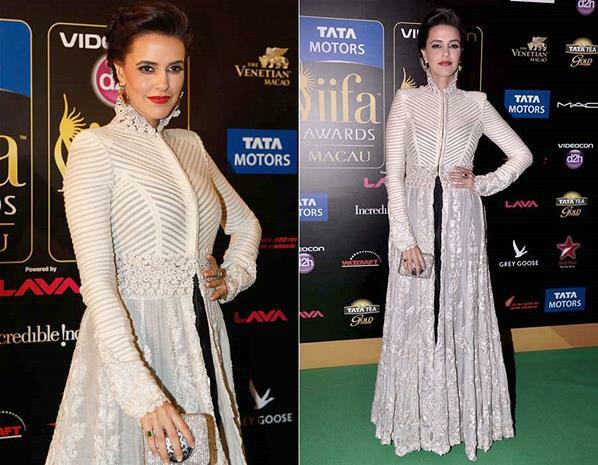 Some stunning outfits at IIFA 2013 with strong use of metallics and beading. Loving the intricate embroidery on each item as well as the fact that the hair is styled cleanly away from the face. What's your favourite item? 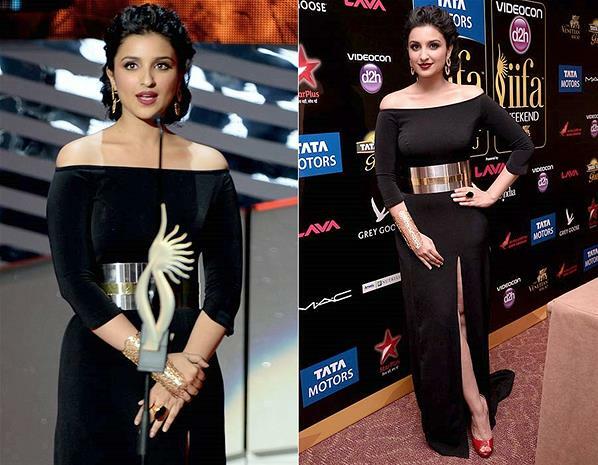 I love Neha Dhupia's outfit especially the high neckline, as well as the flattering cut of Parineeti Chopra's belted black dress.